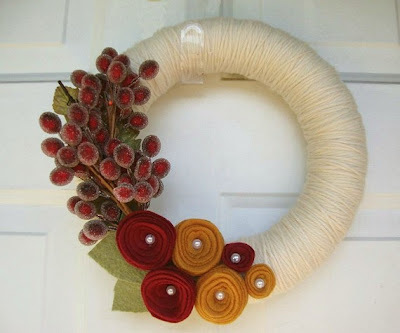 So alas I am sharing it again and including a picture of the wreath I recycled made this year! Ok no in horror realize you are only 1/4 done and wrap, wrap, wrap some more! Now hot glue all the flowers and knick knacks to the wreath and find somewhere to hang it! 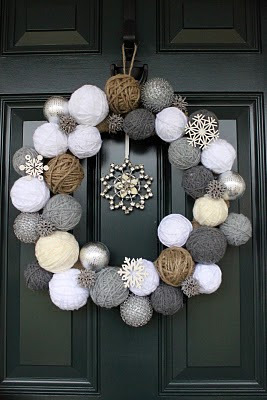 I made some christmas gift tags so I decided to add that to my wreath as well! Here is my finished product! Merry Christmas y'all! Alright I hope you enjoy this tutorial and some inspiration from other bloggers. 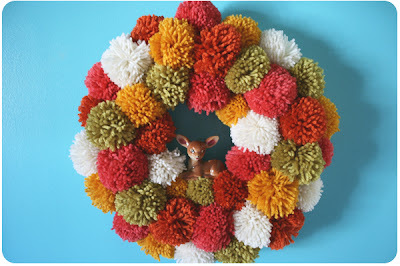 Now link up with the wreaths you make! 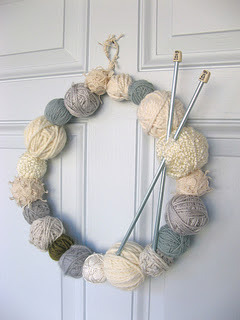 DIY gifts and a guest post! 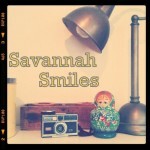 savannah smiles. Simple theme. Powered by Blogger.